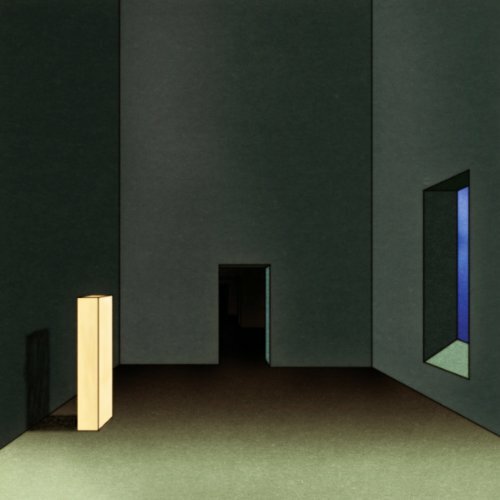 As Oneohtrix Point Never, Daniel Lopatin is an expert at giving fleshed-out melodies the backseat while allowing the parts that compose them ride shotgun. If you're not already familiar with his work, just listen to 2011's Replica or the more recent Garden of Delete. What made these albums exciting was the ethereal, untethered nature of the songs. These were albums that revelled in fragmentation, totally content in disarray and sometimes even discord, and exactly what continues to make OPN an artist to watch. With Age Of, the disparate parts are still here: sounds and voices filtered through computers, brief yet memorable melodic lines, and even baroque-ish, classically inspired moments. What's different though is that the album sounds more cohesive than anything he's done before. As a reliable, ever-changing chameleon, it's refreshing to hear OPN reign in the scattered impulses a little and follow a more direct path this time around. The straightforward 'Babylon' and 'The Station' both find Lopatin singing in auto-tune drenched vocals, with lyrics you can actually understand (well, mostly). Both songs seem to take cues from contemporary artist Bon Iver, coating deeply felt emotion with artificiality. 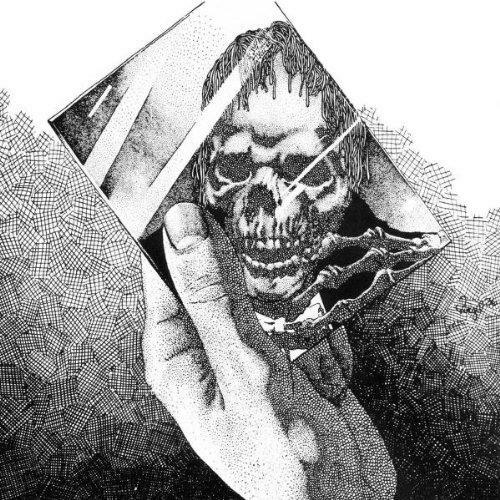 Album highlight 'We'll Take It' is a summation of all things OPN: dark, foreboding industrial techno sound bits clashing amidst disembodied voices. It seems to be a commentary on the state of the modern world and its obsession with all things being within a click's reach: "We'll take it/ but we don't even know what the price is!" 'Same', an equally strong track features guest vocalist Anohni. It's brief but anthemic, bursting with clanging metallic sounds that call to mind the kind of creation that can only happen in a foundry. 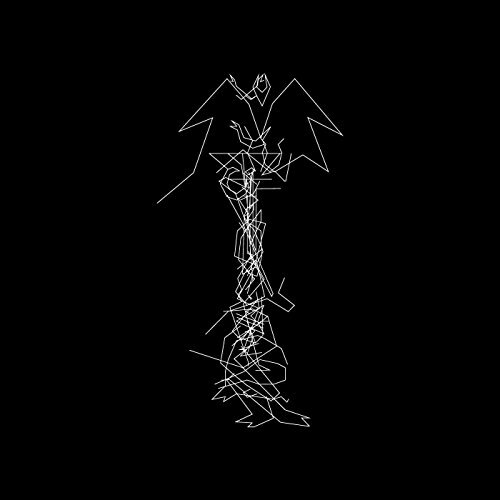 Age Of isn't Lopatin's strongest album to date, but it shows that he isn't just a one-trick pony only willing to stick to a formula. He's still a master manipulator of sound, and he's also apt at compositions worthy of actually being called songs. An album like this has the power to draw in new listeners, and silence the skeptics who might only see his music as simply noise.